Who isn’t smitten with Curious George? The inquisitive little fellow who always seems to get into one scrape after another has captured the hearts of generations. 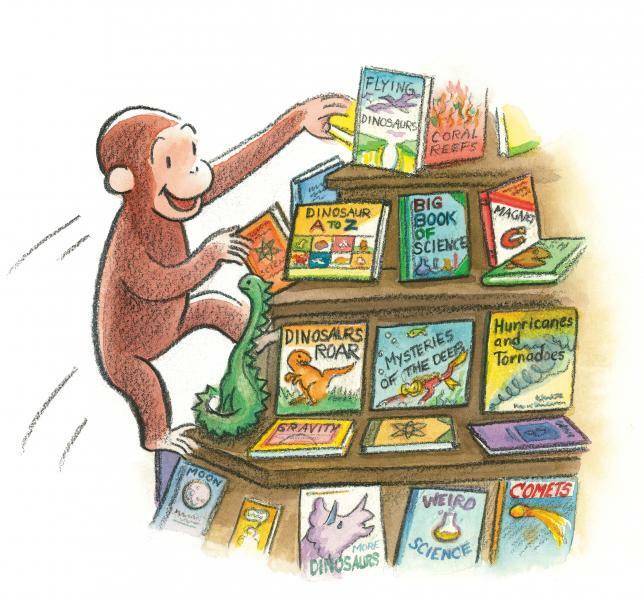 All ages are invited to celebrate curiosity and enjoy fun activities when Curious George himself visits Phoenix Books Rutland as part of our Grand Opening Week!